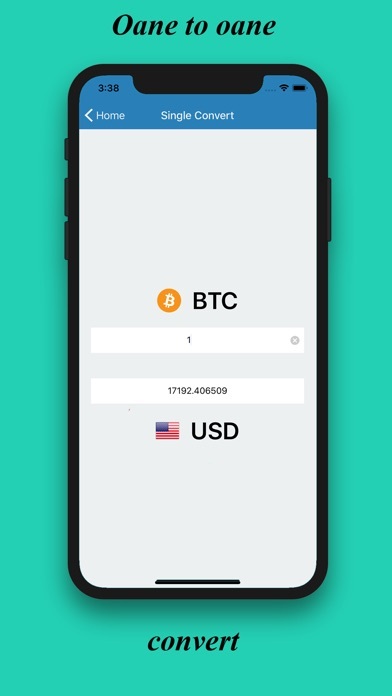 Real Time currency and cryptocurrency converter. 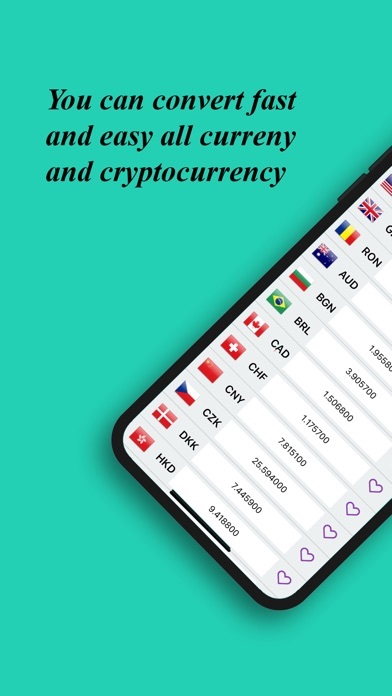 Up to 32 world wide currency and 140 cryptocurrency. 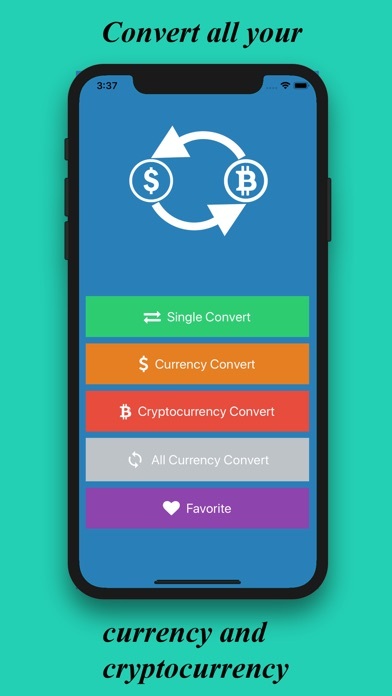 You can convert one to one currency or you can convert multiple currency at the same time. 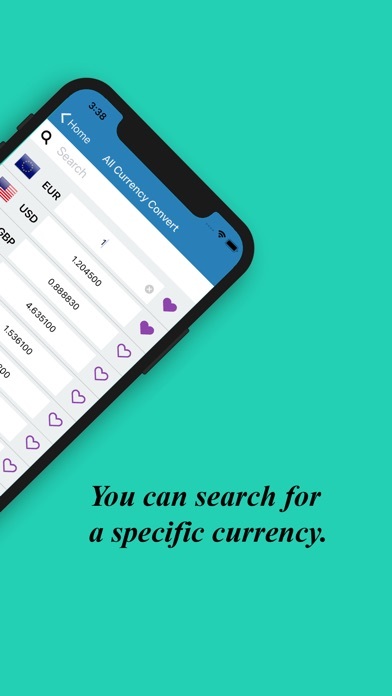 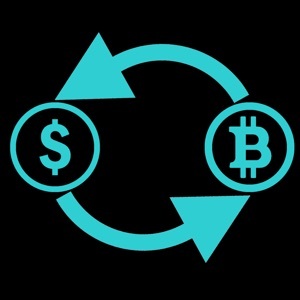 You can convert only the currency or cryptocurrency, but you let you convert all currency and cryptocurrency at the same time. 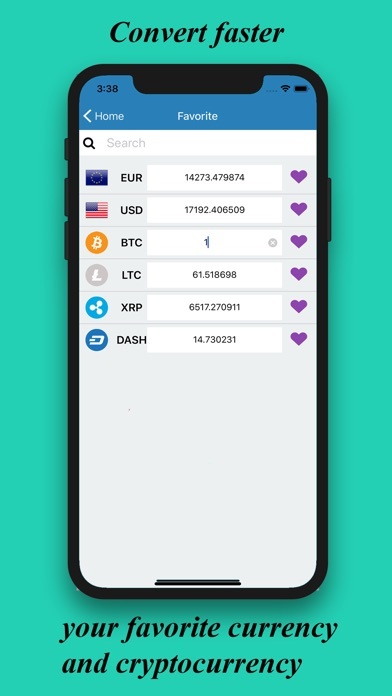 You can add you favorite currency / cryptocurrency in your favorite list and convert all at the same time to se faster all values.